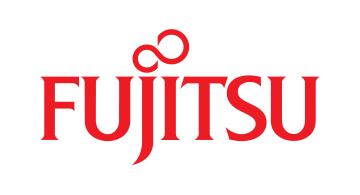 Fujitsu is the leading Japanese information and communication technology (ICT) company, offering a full range of technology products, solutions and services. Approximately 156,000 Fujitsu people support customers in more than 100 countries. We use our experience and the power of ICT to shape the future of society with our customers. Since it was founded back in 1935, Fujitsu has been innovating information and communication technologies (ICT) the world over. A long line of landmark achievements and product milestones have made Fujitsu what it is today – a leading company in the ICT space. Over the years, Fujitsu has gone from strength to strength, preempting and pioneering defining moments in the history of information and communication technologies. Fujitsu has inspired many of the enabling breakthroughs in information and communication technologies over the last century.